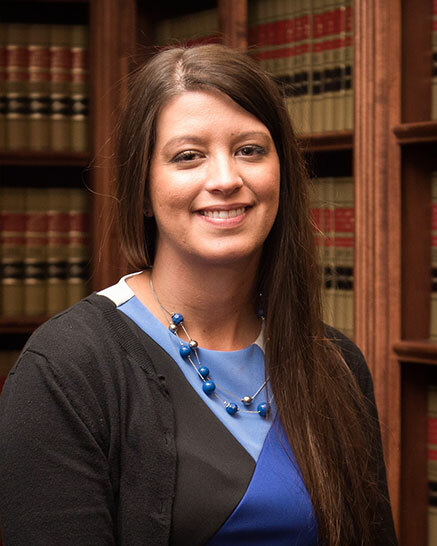 Kelly has been a part of the Manchin Injury Law Group team for over eight years. She works with all firm attorneys within the areas of personal injury, medical malpractice, civil, product liability, premises liability, property and family law. She also assists in case management and litigation support. Kelly presents a helpful and supportive demeanor as she handles the client’s immediate needs. While our clients experience open and frequent communication with their attorney, she is an additional liaison between the clients and our firm. Kelly was born and raised in Fairmont, West Virginia, and is a 2004 graduate of East Fairmont High School. She is married to Adam and together they have three children, Josie, Kendal and Nash.